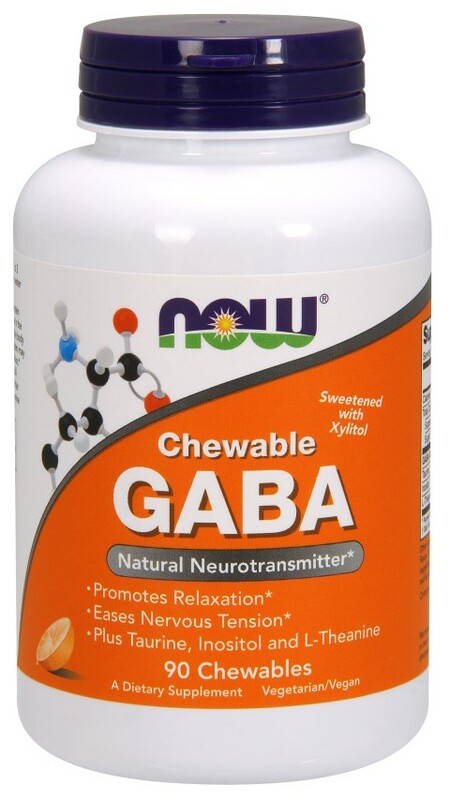 Suggested Usage: As a dietary sup ple ment, take 1-2 chewable tablets 2 to 3 times daily as needed, preferably with juice or water on an empty stomach. Consider taking this product in combination with NOW- Relora- and Magnesium. Orange Flavor, Natural Vanilla Flavor, Ascorbyl Palmitate, Silica and Natural Lemon Flavor. Contains soy derivatives. Suntheanine- is a registered trade name for pure L-Theanine from Taiyo Kagaku Co. Ltd., Yokkaichi, Japan.